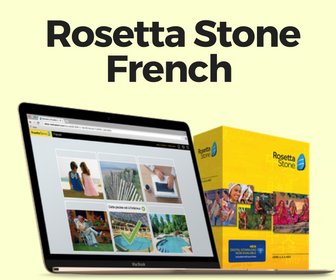 How can I remember French words more easily? Why do I keep forgetting all these verbs and important vocabulary? I’ve studied neuroscience for the past few years and have stumbled upon some information that can certainly help ameliorate these problems. But first – story time! 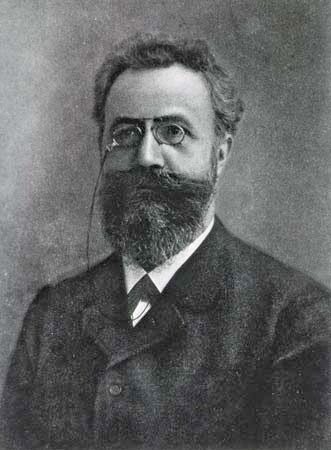 In the early 1900’s a researcher by the name of Ebbinghaus sought to find out how long he could retain a list compiled of thousands of nonsense syllables. In the first hour he saw a huge decline in stored information. It only took him 20 minutes to forget 40% of what he studied. Two days later that number increased to 70%. By time day 31 arrived he could still recall around 20% of the syllables, so he lost 80% of the initial material. Ebbinghaus’ little experiment showed us that forgetting follows a non-linear pattern and despite you losing more information as time passes, you don’t lose everything. His findings have been replicated and repeated over the years. That’s great John, but how is this useful for remembering French vocabulary? Cognitive psychologists propose that we store information in a continuum which spans from a shallow to a more deep understanding. What does shallow encoding feel like? You’ll find out now. I bet you can’t identify an everyday U.S penny. Sure a penny has a bronze color and Lincoln’s face, but what are the specific details? Which way does Lincoln’s head face and what words are written on it? 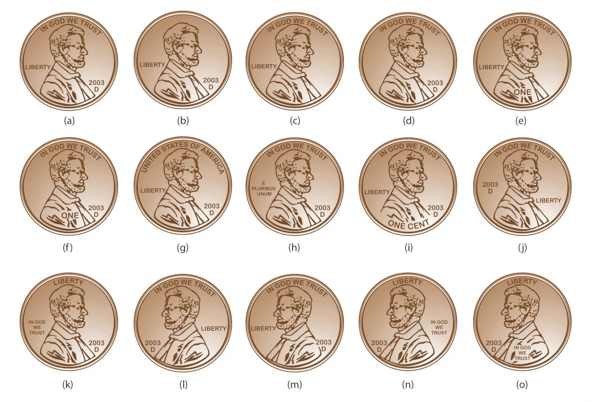 Try to pick the correct penny from the image below (without cheating). You don’t need to be an American to do this; imagine the smallest denomination of the currency you use everyday. Can you name some specific features about it? Do you know which penny is the right one? For most of us this task is difficult, but why? We’ve seen thousands of pennies in our lifetimes however we never really took the time to examine individual features; we only have a gist. This is shallow encoding. The correct answer above is A. The same idea goes with learning and remembering French vocabulary words. Until you deeply encode the words you’re learning then you’ll have a rough time remembering them. 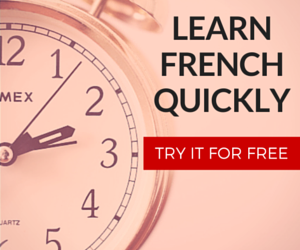 When you’re learning French vocabulary you need to root the words to something that can help you retrieve them later. This is known as elaborative encoding. The park has nice trees to sit under. Do you now understand how your thought process should play out? Repeat the word out loud. Imagine something and associate it with the word. THEN, use the word in a French sentence. This process will build a stronger connection with the word and prevent the sort of shallow encoding we’ve seen before. It will also make learning those vocabulary lists easier and help increase your grade a language class. Encoding the material is only half the battle, you still need to retrieve that information at a later date. Remembering words is a task made easier through practice! Scientifically, you perform better on a memory test weeks later if you repeatedly quizzed yourself on information rather than repeatedly studying it. So it is better to study a list of words and then quiz yourself on them than study the list twice. This is because reading words is a passive task unless you put forth some effort. You can make physical flashcards or use one of the various smartphone applications provided to test yourself throughout the day. The testing also helps you quickly find out which words you truly know and which ones you need to more practice with. If you’re not a flash card fan then programs such as DuoLingo are inherently good at using important French vocabulary in multiple scenarios. Likewise you could try Memrise which has French vocabulary lists created by users, or you can create your own lists word lists with Mnemosyne. That’s all for now. If you’d like you can check out how Primacy and Recency affects studying a list of words as well as how your studying environment (context) plays a role. Like FrenchCrazy on Facebook or sign up for our newsletter to stay up to date.